The Mendo Mulcher Double Stack is not your typical 2-piece grinder. The Double Stack is made of a super strong billet aircraft aluminum design with a matt finish. The matt finish will stop your grinder from scratching or chipping as well as stopping any smudging from building up due to finger prints. The Double Stack is also a little taller than your average 2-piece grinder, complete with grips to help you grind your material. 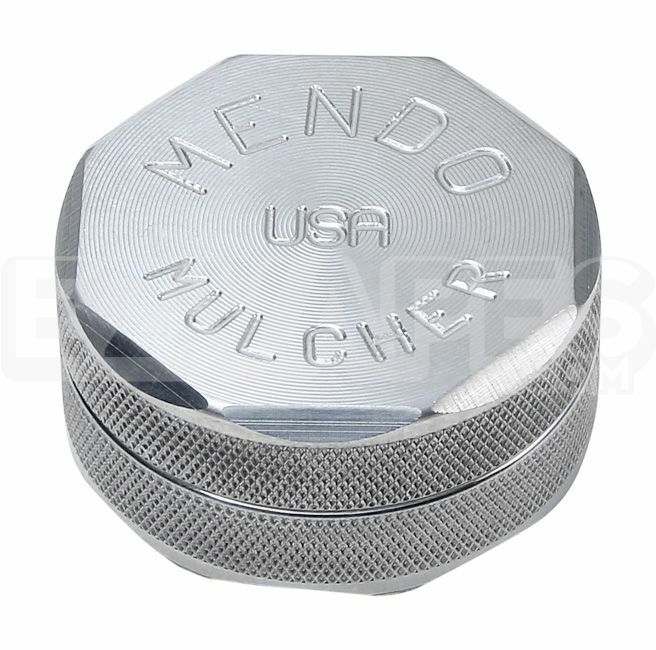 Mendo Mulchers also come with a lifetime warranty, making this grinder a one time investment. The Double Stack includes a super strong magnet that is centered in the lid, so you can avoid spilling your material as well as having a place to store it. 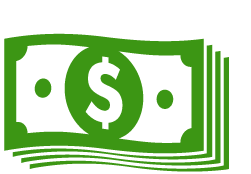 The Mendo Mulcher comes with two times more teeth than the other grinder competition and the teeth are curved, stopping the grinder from sticking when you grind your material. The 56mm Double Stack is about 2.25" which is the perfect size to use at home or on the road.